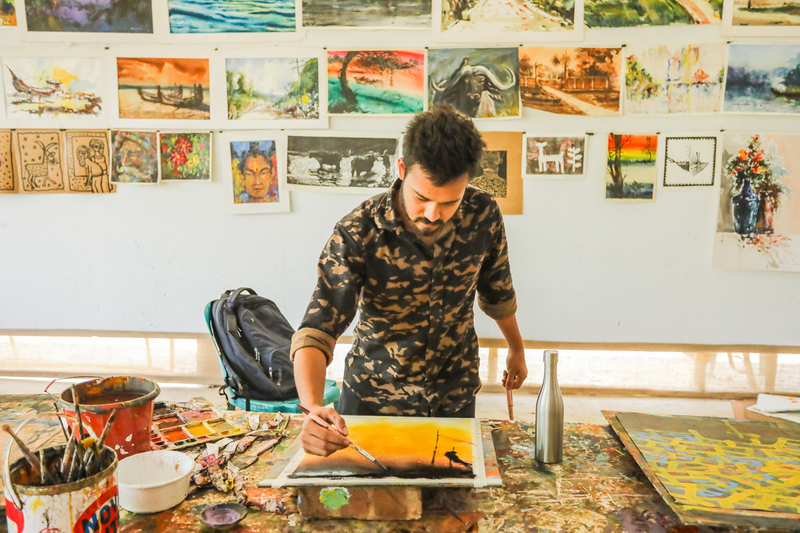 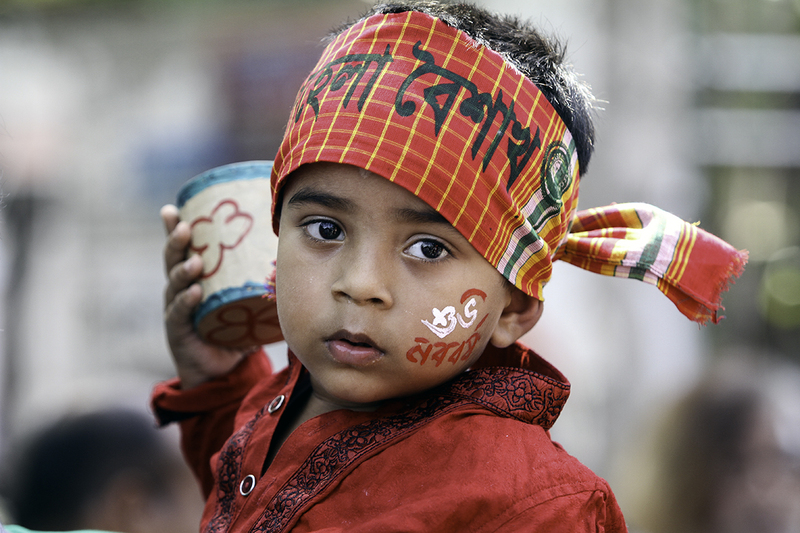 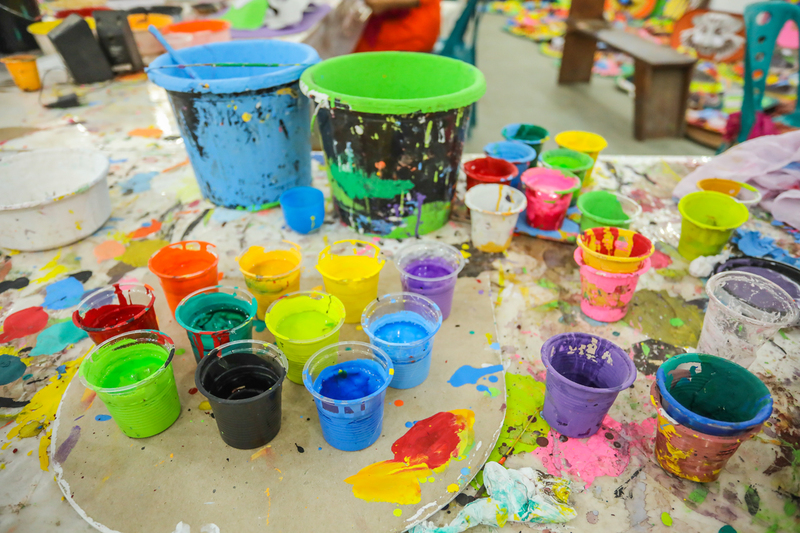 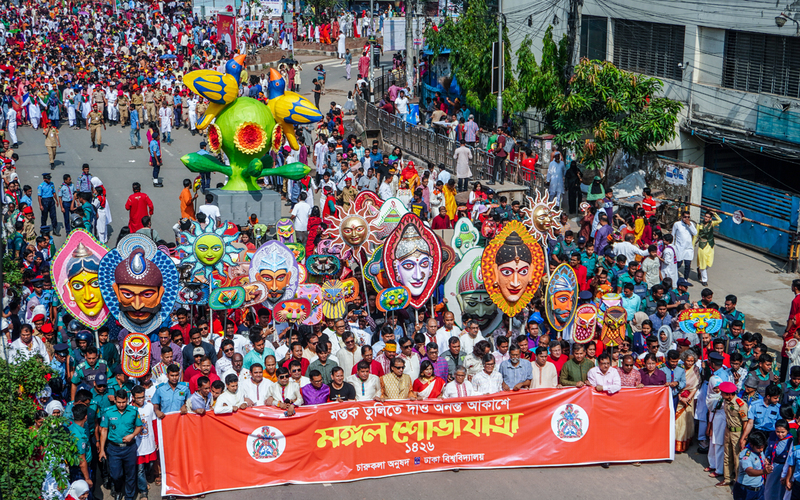 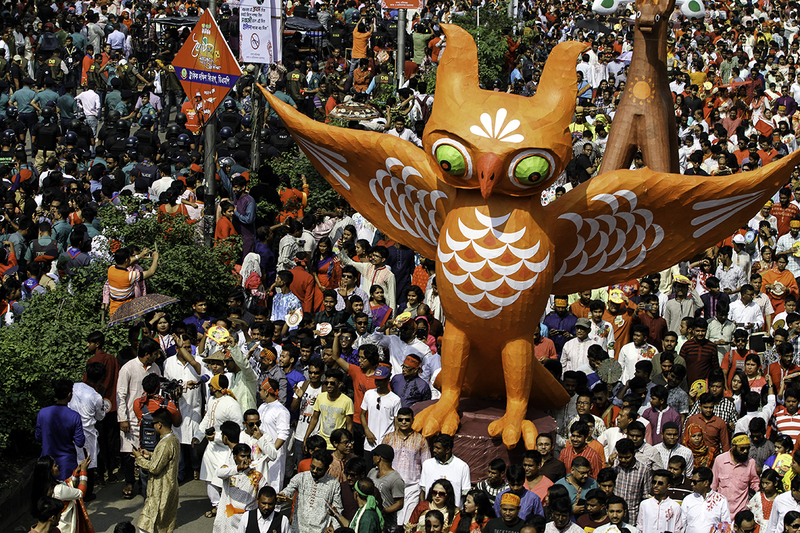 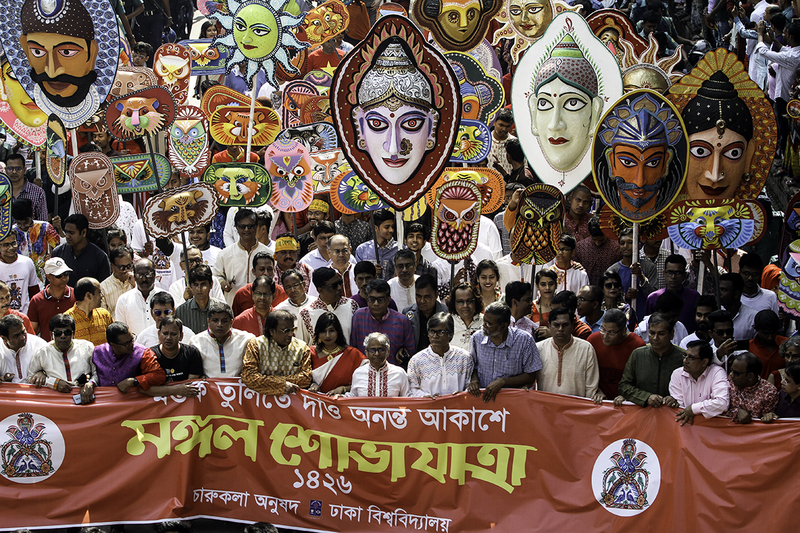 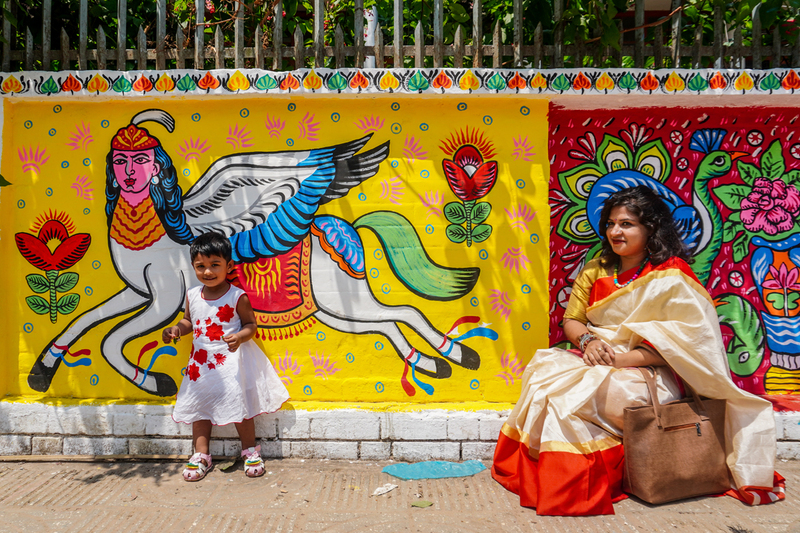 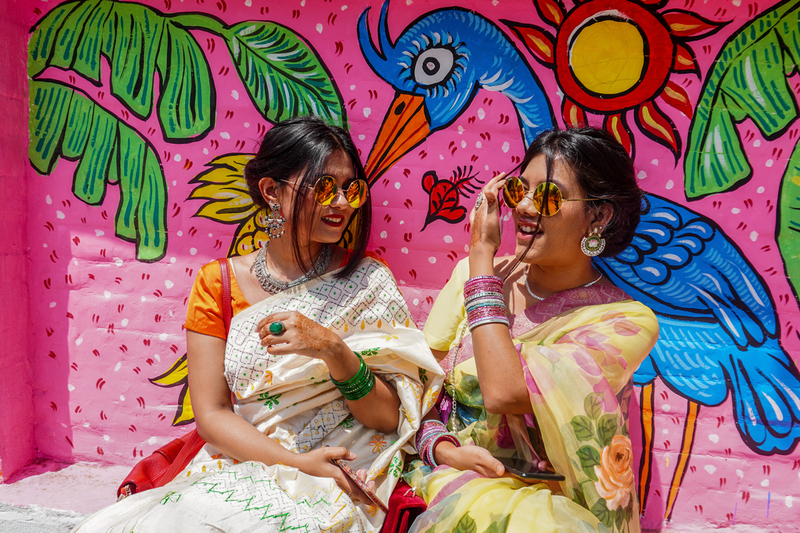 Dhaka University Fine Arts Faculty is taking preparation to celebrate the Pohela Boishakh, the first day of Bengali New Year on Tuesday, April 09, 2019. 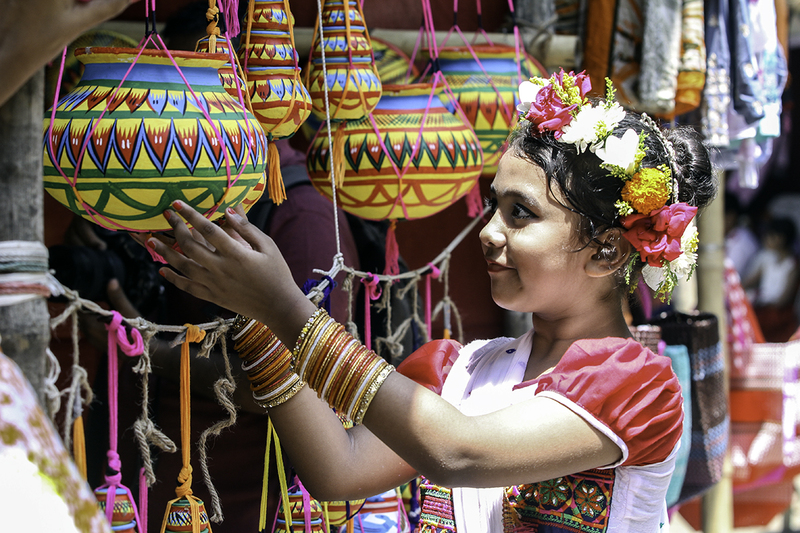 Photo: Zabed Hasnain Chowdhury/UNB. 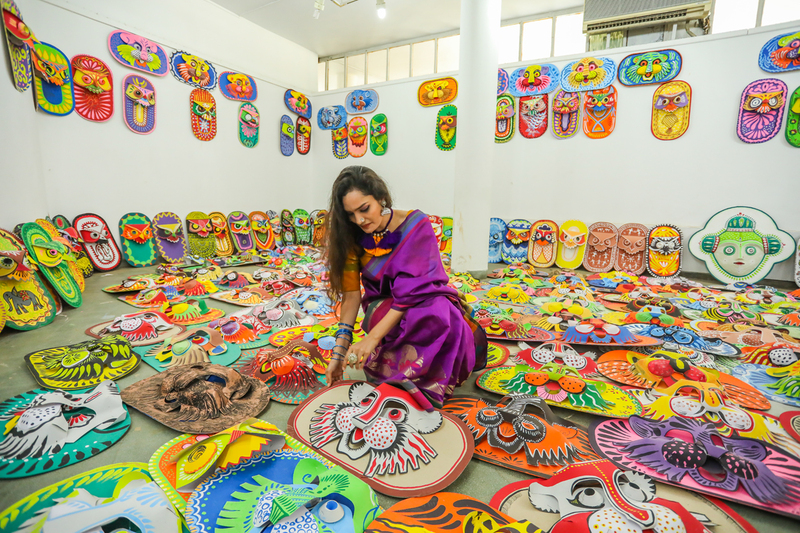 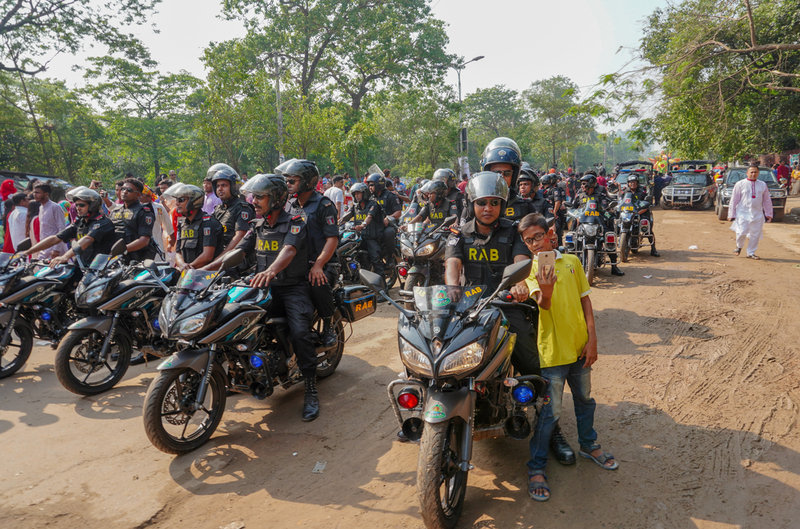 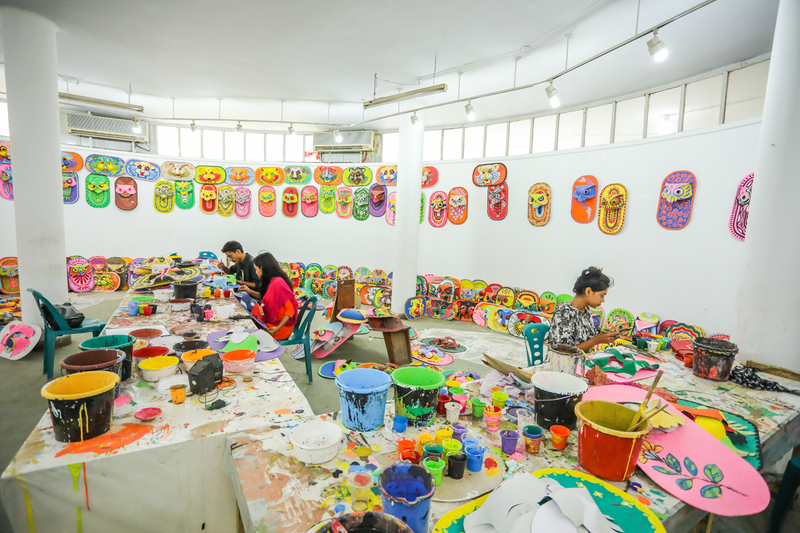 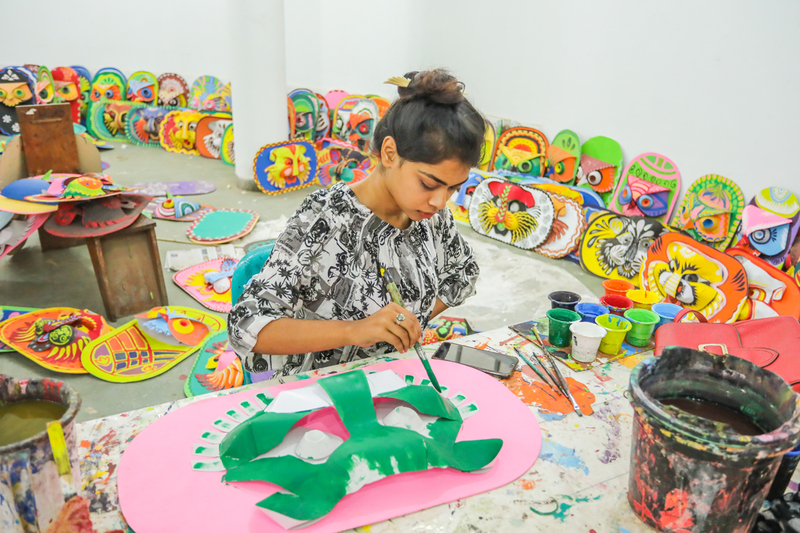 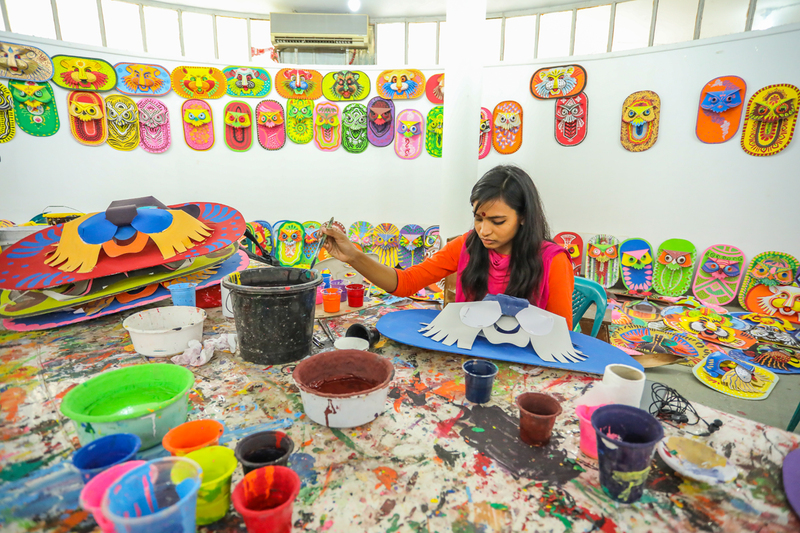 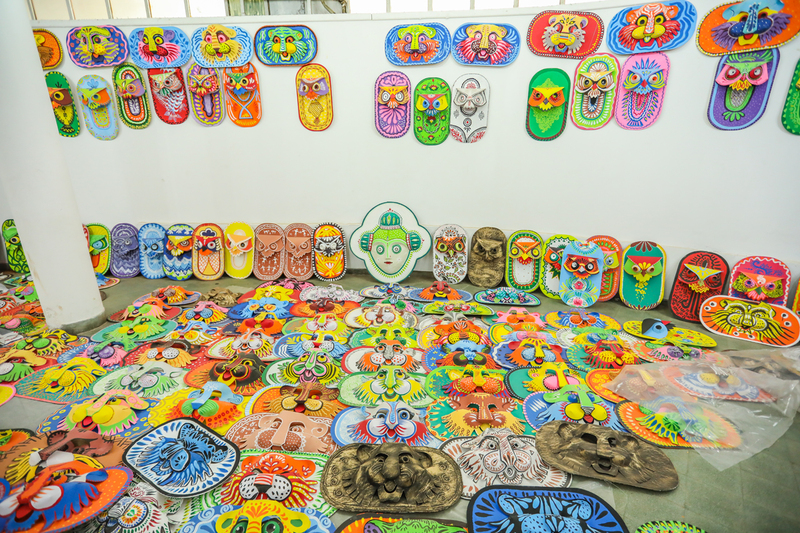 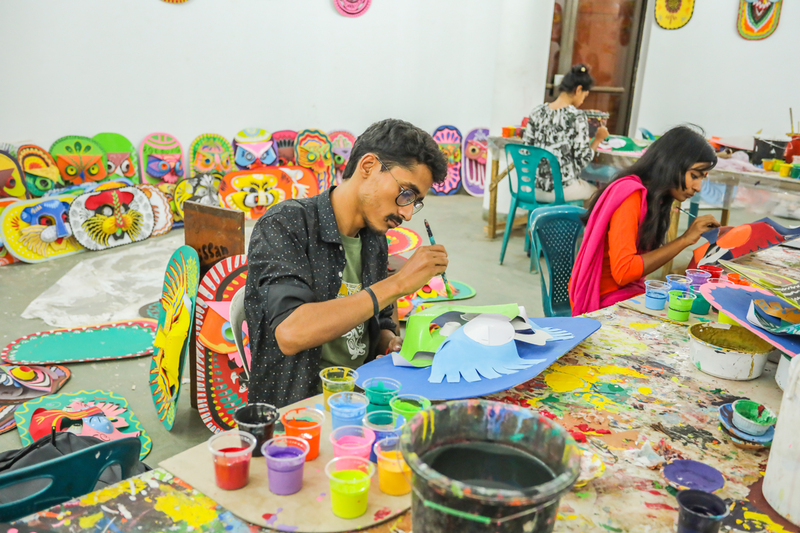 Students of the Institute of Fine Arts at Dhaka University are busy making various type of masks to celebrate Pahela Baishakh, the first day of Bangla New Year on Tuesday, April 09, 2019. 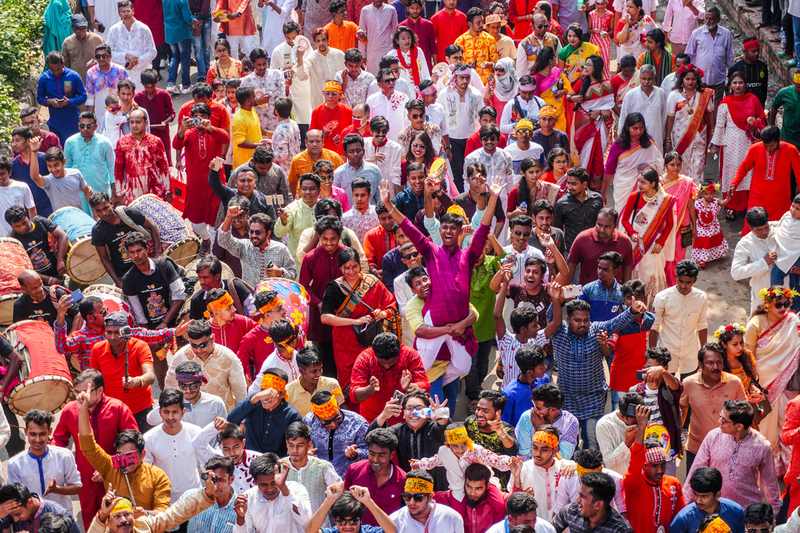 Photo: Zabed Hasnain Chowdhury/UNB.